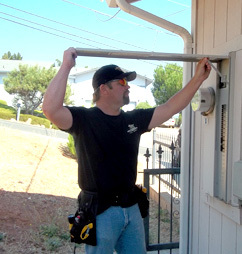 According to the California Energy Commission, the average home suffers a 30% loss of treated air within the HVAC system, including air infiltration through windows, doors, walls, attics, and crawl spaces. 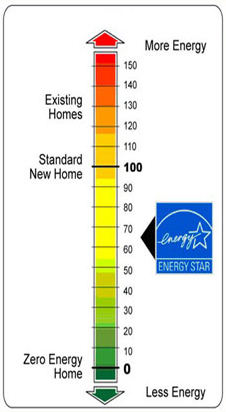 These deficiencies translate into substantially increased utility bills to the homeowner. Determining where and why these conditions exist requires expertise and very specialized instrumentation. 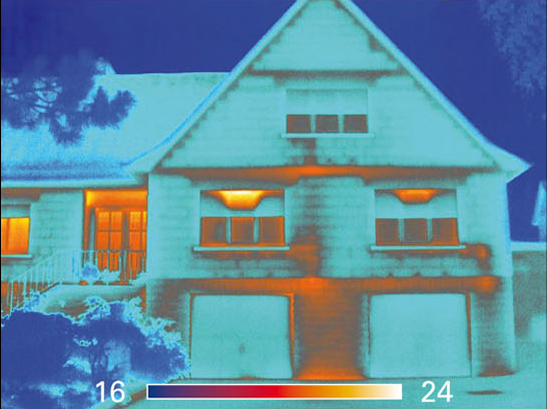 We utilize state-of-the-art infrared thermograpy and advanced HVAC testing equipment. This allows the homeowner and TCCI the opportunity to view our findings and rectify problem areas in an efficient and cost effective manner. According to the EPA Energy Star Program, the average American household spends $1,500 annually on energy bills - a number that may go up as much as 50%. Almost half of that energy goes to heating and cooling your home. Lighting and appliances represent about a quarter of those costs. Each of us can take action today to reduce energy use at home, while still staying comfortable.